For over 30 years, ABC Worldwide Transportation has served as an industry leader in Bay Area executive ground transportation. We pride ourselves on a commitment to on-time reliability, client satisfaction and constant dedication to superior customer service. Since our company’s inception in 1981, we have developed a successful chauffeur service in the Bay Area, which has now become the preferred method of transportation for travelers’ worldwide. ABC continues to grow locally and globally, employing over 100 dedicated staff members, and expanding an already extensive network of worldwide affiliates. 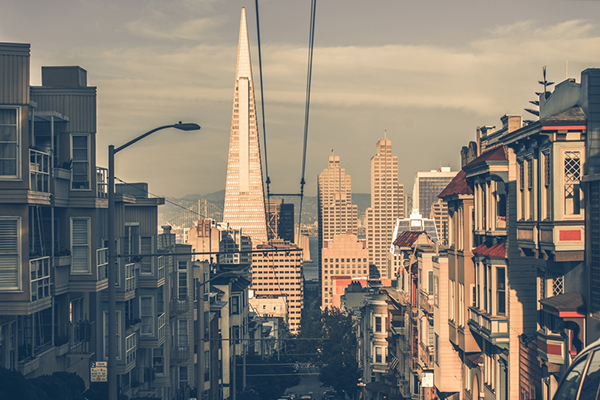 Our main office is centrally located in San Mateo, CA between Silicon Valley and San Francisco. When searching for a corporate limousine service, the check list can be long. At ABC Worldwide Transportation, we focus on the safety, comfort and the overall experience of every customer. Fleet Turnover – For smaller fleet options up to 14 passengers, vehicles are updated every three years. For larger fleet options up to 40 passengers, vehicles are updated every five years. Fuel Saving Options – Our fleet contains various flex fuel vehicles. Chauffeurs train extensively on how to conserve fuel while they drive. In-house Training – Chauffeurs enroll in an exclusive two week Professional Chauffeur Training School, where they learn how to drive around the Bay Area, and proper protocol & etiquette for all clients. Personalized Service – ABC Worldwide Transportation has the advantage to meet with our clients to discuss a service plan designed to fit any company, focusing on maximum quality and competitive costs. Employing the latest technology is our ally in this competitive industry. We offer online services as well as a mobile application to our clients for booking and modifying reservations. Our staff utilizes Livery Coach, a state-of-the-art transportation management software, to monitor all dispatch/field activity of the vehicles. We employ expert customer service representatives and dispatchers with extensive experience in the travel industry, and corporate accounts. Every part of our business is centered on providing complete satisfaction to our clients. 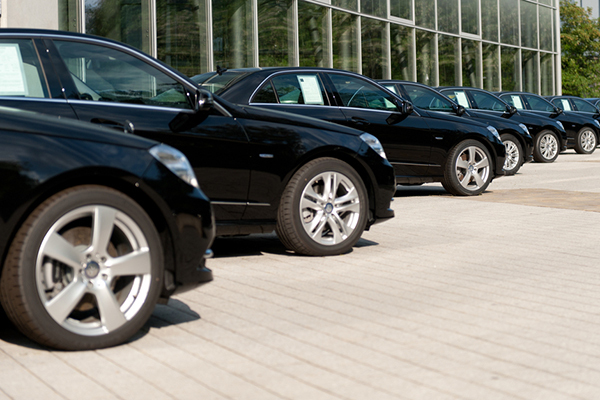 Our extensive fleet of luxury vehicles are selected with the customer in mind. We understand corporate transportation requirements and matching the right vehicle to the right client is a crucial part of our business. All fleet vehicles are owned by ABC Worldwide Transportation and maintained on a daily basis by in-house certified mechanics and professional detailers. Each vehicle is continually updated with the latest technology and tracking software to ensure the safest, most reliable ride. 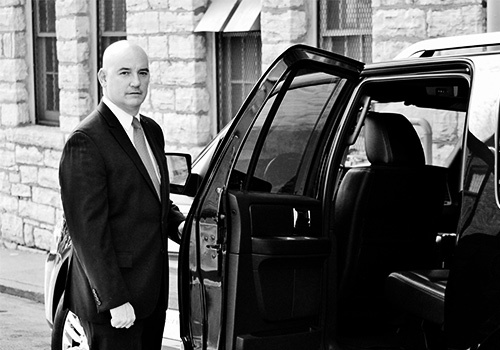 Our chauffeurs are professional employees who enjoy providing first class service to our valued clients. Each maintain the highest standards in the industry, and follow a strict curriculum for success. Safety is the first priority of our company. Before hiring, all chauffeurs must undergo drug testing and an extensive background check. ABC also utilizes the DMV Pull Program, which provides an ongoing review of our chauffeurs’ driving records throughout their employment history.